Ring of Honor makes its long-awaited return to Buffalo, NY on Friday November 9 at the Buffalo RiverWorks with the third night of Global Wars! 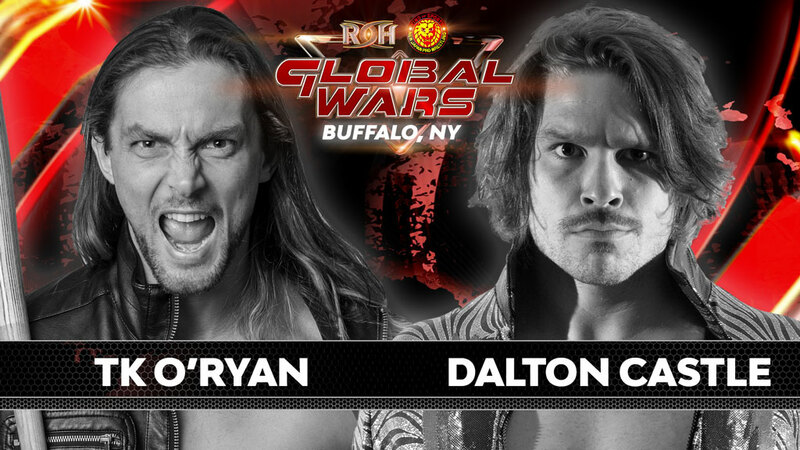 All four nights of the Global Wars Tour will air LIVE for HonorClub and a first-time battle is signed for Buffalo! The former ROH World Champion makes his return to action at Survival of the Fittest but looks to put his healing body to the test on the Global Wars Tour! In his first singles match on the tour, Castle will take on “The Best Around” TK O’Ryan! Castle is nursing an injured back, hamstring, neck, among other body parts and this bout could serve as an opportunity for O’Ryan to pick up his first singles victory against a former World Champion. The self-appointed “The Sassy Wild Horse” O’Ryan has shown flashes of potential that he could one day become a singles star but this will be a big test for the former Division I catcher for The College of the Holy Cross! Who will pick up the victory? Join us to find out! Buy your ticket and join us LIVE or watch LIVE as all four nights are being broadcast LIVE for HonorClub! 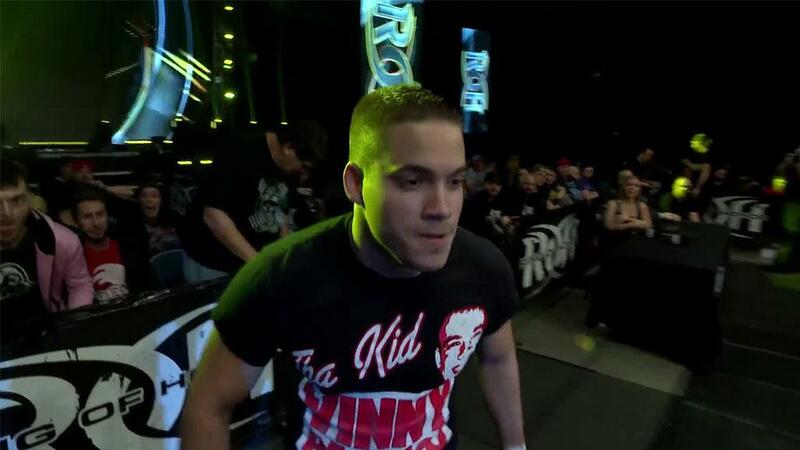 There is nothing like seeing the hard-hitting, in-your-face action of ROH LIVE! 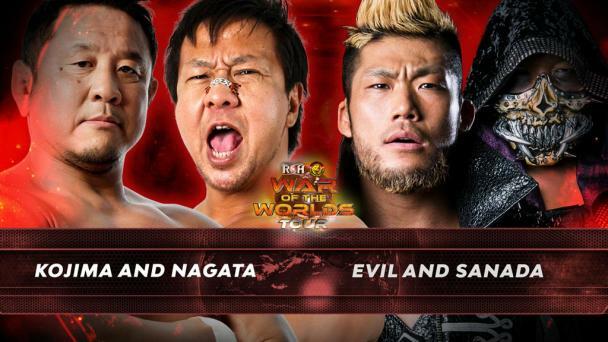 Don’t miss your chance to see the stars of ROH and NJPW do battle LIVE as part of the Global Wars Tour! Limited tickets remain – get yours, now!